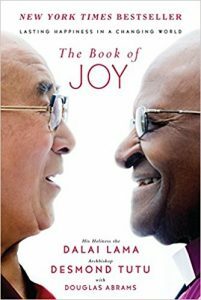 The Book of Joy is the result of a meeting between the Dalai Lama and Desmond Tutu to talk about life and joy. The Book of Joy is the work of two world spiritual teachers: the Dalai Lama and the Archbishop Desmond Tutu. The two spiritual leaders met for 7 days on occasion of the Dalai Lama 80th birthday to talk about life and joy. Specifically, how to find joy in spite of suffering. Suffering is an integral part of life. Sometimes suffering is inherently connected to joy. Think of birth-giving. Or even think of Nelson Mandela who tempered his spirit in his long years in prison. 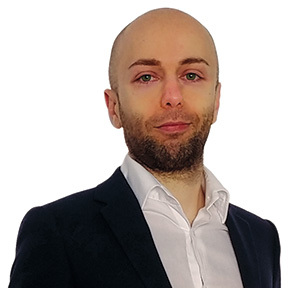 How you deal with suffering, fear and frustration depend heavily on how you trained your mind. If your mental state is weak, suffering will be drawn out for much longer. If you enjoy a healthy mental state, you will be much better poised to recover sooner. In some situations, you can find joy in spite of issues that you are facing. Frustration and fear particularly are not reality but facets of the mind. And you don’t have to let them control your life. There are some situations you have little control over. A canceled flight, or a traffic jam. Those are perfect situations to meditate, pray, enjoy time alone or practice a virtue like patience. The authors says that sadness can help people connect better. Sad people are more willing to share, and it can be used as motivation to achieve ambitious dreams. Focusing too heavily on ourselves leads to poor health. Indeed people who used most often pronouns such as “I”, “me” and “mine” were much more likely to be victims of heart attacks. The authors say that the antidote to loneliness is to trust others and open yourself up. The authors say that the acceptance of death is central to experiencing joy. When someone tells me I should be grateful for running water because not everyone has it… I don’t feel too good about it. It’s as if I was going to feel good about someone else’s misfortune. I know people don’t necessarily mean it that way, but that’s how I feel about it. The deep message of love that emanates from this encounter is a beacon of hope and acceptance to the world. I must be frank: The Book of Joy hasn’t resonated with me as deeply as I hoped. 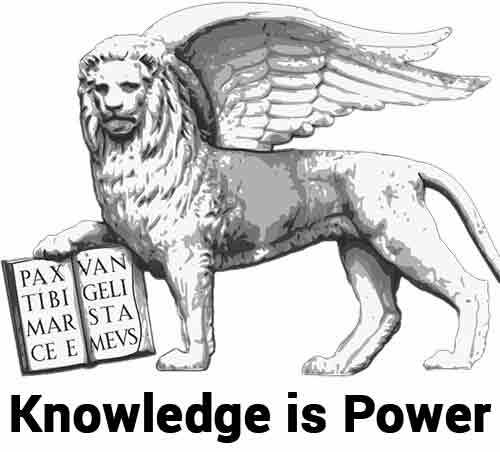 I am still a guy who’s looking for research, facts and applicable wisdom. That’s not to say there is none in this book, there is, but not as much as in some other available books on happiness. Also, admittedly, I meditate but I’m not very spiritual as of now. However, The Book of Joy isn’t bad. Most of all of I appreciated the message of this meeting even more that the message coming out of this meeting. A Buddhist leader meeting a Christian leader. And having a wonderful time together discussing how to empower people.